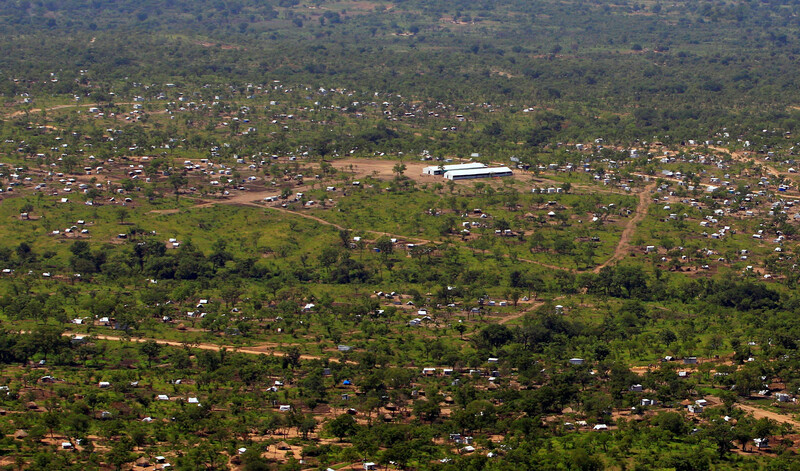 Uganda’s work with refugees in partnership with humanitarian organizations, such as Save the Children, is of great importance. Save the Children and the Education Commission are working together to bridge the gap between short-term humanitarian responses and longer-term development in education. The Commission’s Pioneer Country Initiative was launched in Uganda late last year when a delegation headed by former President of Tanzania, Jakaya Kikwete, met with Uganda’s President Yoweri Museveni. Save the Children is now providing emergency schooling to refugees across Uganda , top up classes for those who have fallen behind, and play camps that help children recover from their trauma. Now Uganda needs help to sustain this policy and some help may be coming for education. At the recent G20 Summit in Hamburg, great progress was made when leaders committed to action on new education financing, including support for the Education Commission’s proposal for an International Finance Facility for education, as well as for the Global Partnership for Education and Education Cannot Wait. The Education Commission is working with the Ugandan government to develop a plan to deliver an education to all Uganda’s children, including refugees and citizens. 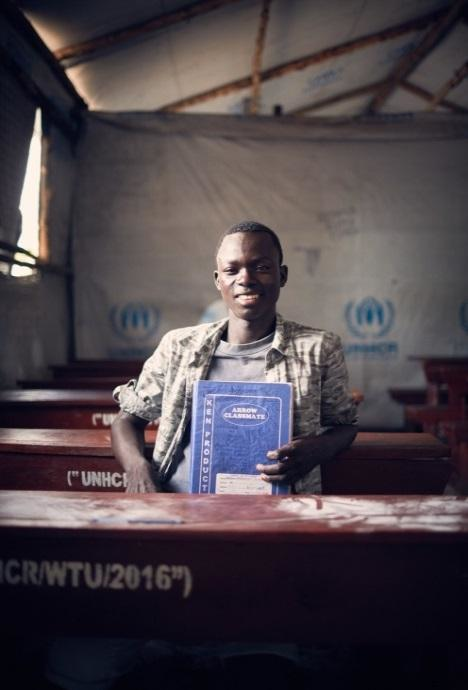 And so, for refugees in need but with incredible resilience, host-communities under pressure but offering a welcome hand, and a region gripped by uncertainty but full of potential, now is precisely the moment to deliver that most fundamental right: the right to an education.